We are an exercise equipment Sales and Service Company. Our service area encompasses South Florida and all of the Caribbean Islands. 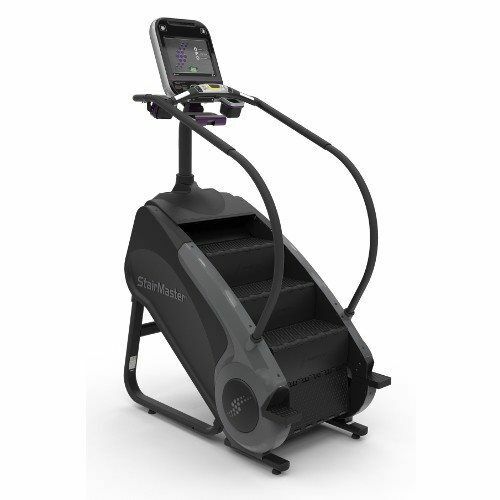 We can repair ANY exercise equipment on-site including treadmills, ellipticals, bikes, strength equipment and much more. 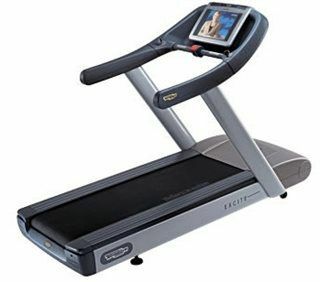 We are also an excellent source for buying discounted new and used fitness equipment. 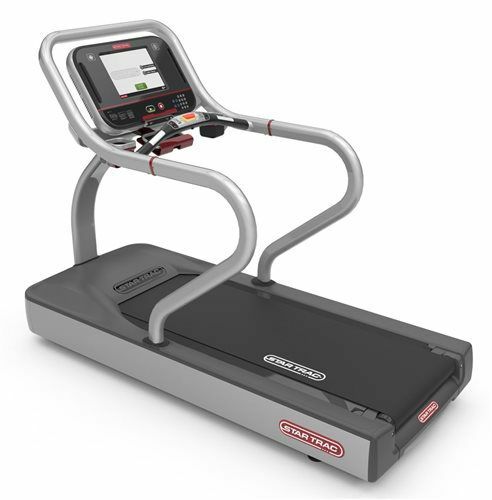 Keep checking back on our sales page for special blow out deals on pre owned exercise equipment or call for an up to date inventory. 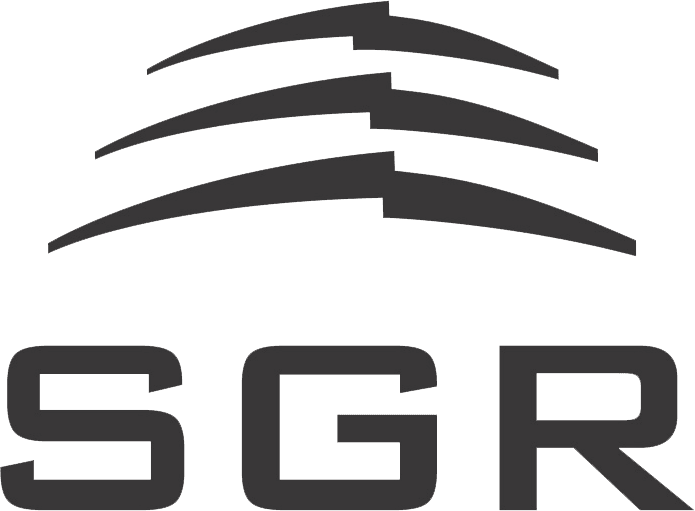 SGR is an authorized warranty service provider for most manufacturers. SGR is able to repair ANY brand of exercise equipment as long as replacement parts have not been discontinued. New residential and light commercial equipment. Pre Owned / refurbished commercial grade equipment. We're a team of experience fitness repair experts who have an average of 8 to 10 years of experience in the field. I love Speedy Gym Repair. They are extremely knowledgable and provide excellent customer service. Any issue I have with my gym equipment they can handle. I even bought a treadmill from them. They're the best in the business.